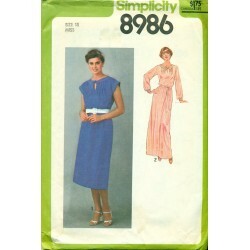 This flapper style dress sewing pattern has a drop waist. 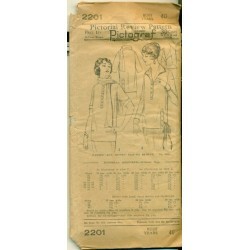 Vintage 1920's Pictorial Review pattern with Pictograf. 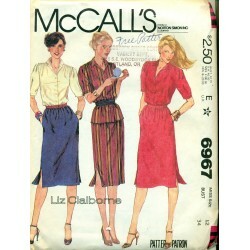 Besides the low waist, the dress has optional patch pockets and applied box pleat. 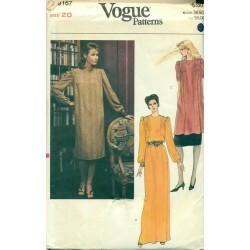 The V shaped front has a vestee which you can embellish or embroider. 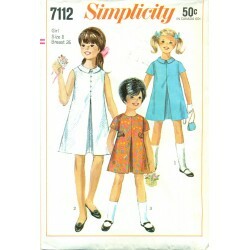 Long and short sleeves, below the knee length. 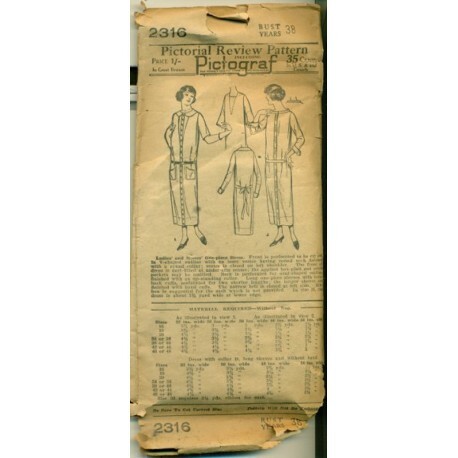 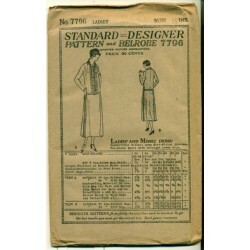 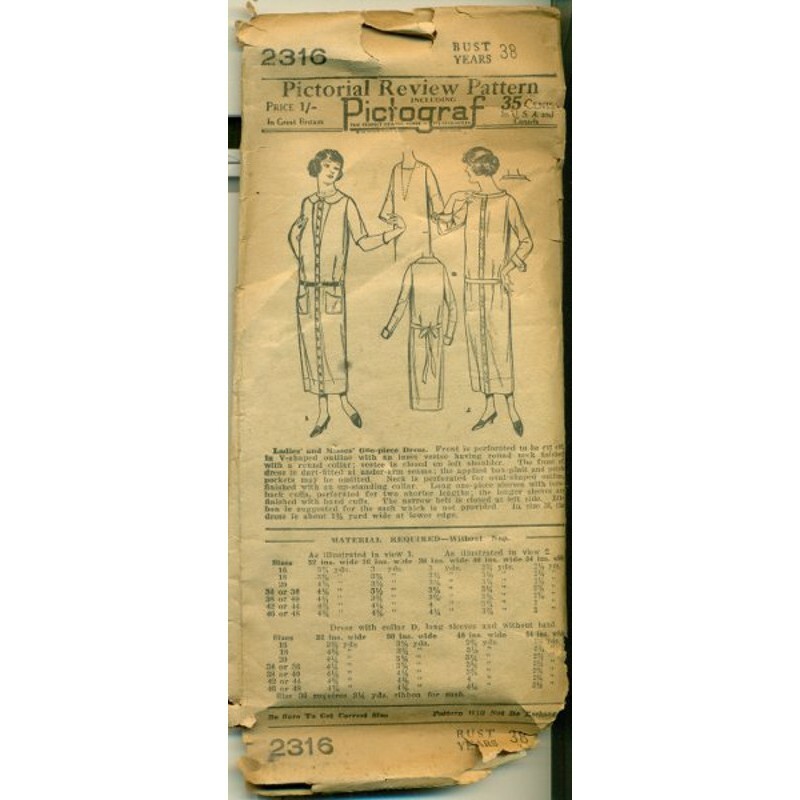 Sew a charming and fun dress with this pattern from the roaring twenties! 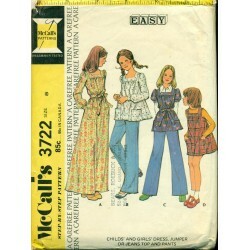 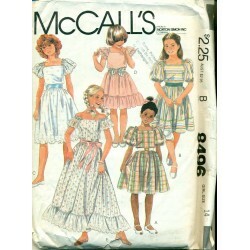 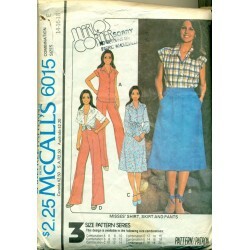 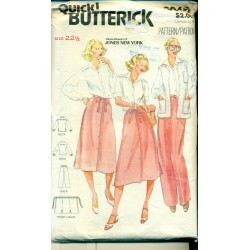 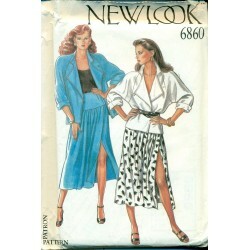 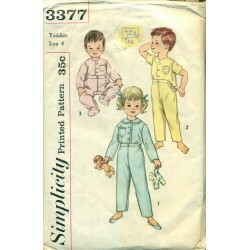 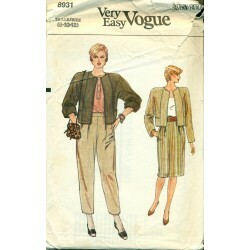 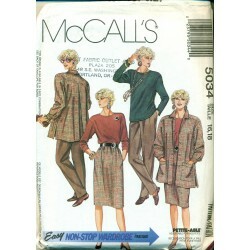 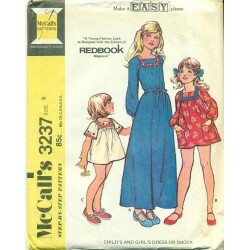 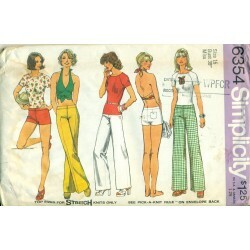 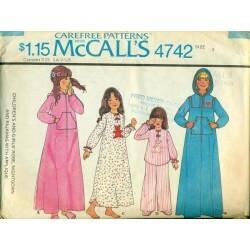 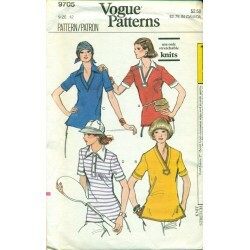 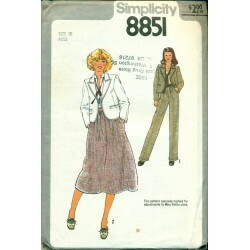 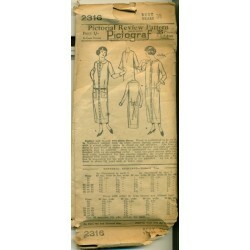 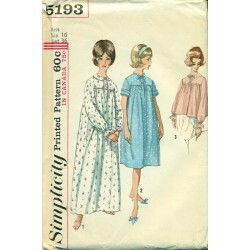 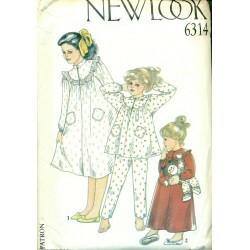 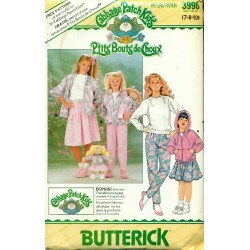 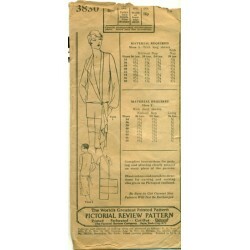 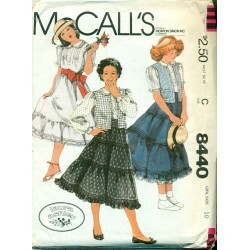 This vintage sewing pattern was made by Pictorial Review Pattern Co. 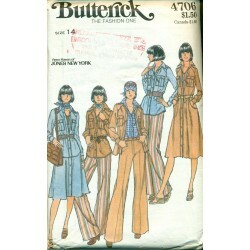 The narrow belt closes on the left side. 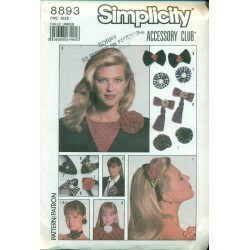 If you want, you can even add the sash which ties in the back. 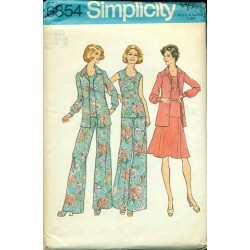 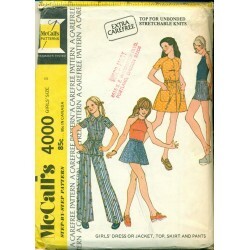 Original pattern, not a copy or reproduction. 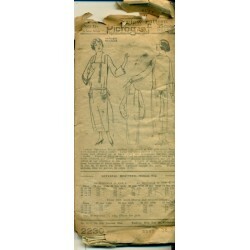 Condition : Checked and counted - complete. 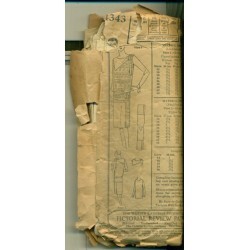 Envelope is delicate, from age, and showing wear.